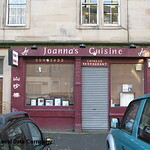 Run by the eponymous Joanna near the bottom of Leith Walk. 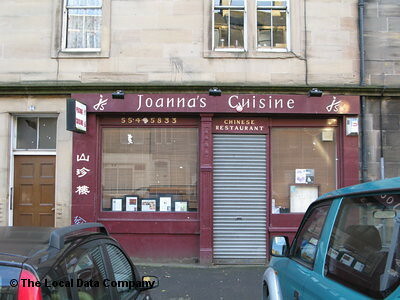 Unassuming and no-nonsense place which is all about great Chinese food. Fantastic menu with over 200 Peking dishes. Oozing an authentic and friendly decor. Awesome seafood. Packed most of the time, book beforehand to avoid waiting. Dinner only. LO 10.30pm (11.30 Sat-Sun). Closed Mon.